The DV Show podcast started in March of 2005 and has since become the trusted source for answers to listener questions related to video production. If you’re completely stumped or just need advice, we’re here to help! 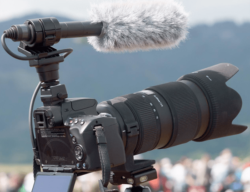 Should You Rent or Own Video Equipment? 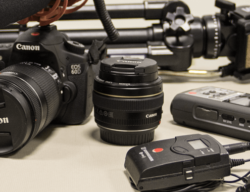 Should you rent or own your video equipment? What makes the most sense? What factors help you make the choice? Ron Dawson author of the book: Refocus gets into incorporating HDSLRs into your business the smart way. 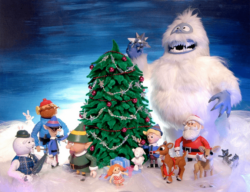 We go behind the scenes of the longest running, highest rated holiday special in the history of television – Rudolph the Red-Nosed Reindeer. Answering a retro stop motion question with the official historian of Rankin/Bass Productions, Rick Goldsmidth. Making money producing real estate video. 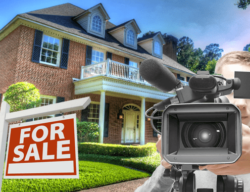 We talked about the subject many times on the DV Show: sell your production services to an agency or agent, show up on site with your camera and create a video tour…easy cash in your pocket. But that’s where it usually ends. Professional real estate videographer Russ Carson joins us to talk about additional monetization tips, techniques and ideas for squeezing more out of it. Here is a story of Kellie Leitch, a prominent government official in Canada who didn’t think about the impact of video and how important it is to have a high quality production when delivering a message to the masses. 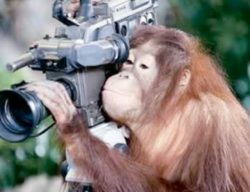 A “Professional Video Maker” comes in all forms nowadays and is such a broad title that can have different definitions. 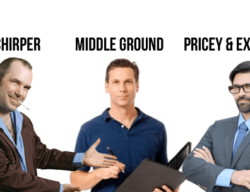 Let’s break down each one so you know what level of services they can provide before you start producing your next video with them. 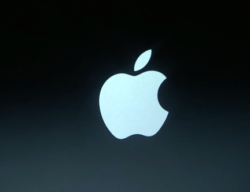 A former Apple marketing executive revealed all of the company’s marketing secrets. Learn what they are and how they can build your video business on this edition of the DV Show. 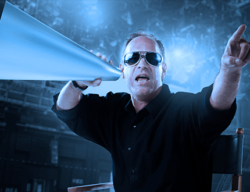 We’re not here to talk about how to price your production services. We’re going to talk about what your rates say about you and your video business. What impression are your rates giving your potential clients? And is it a good one? After listening to the podcast or watching the live recording, You will NEVER, EVER need to shop for another microphone EVER again. Three of the Best Shotgun microphones for video on this edition of The DV Show.